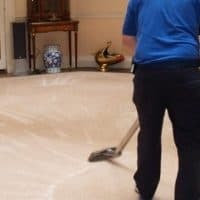 I have been cleaning carpets across the Sefton and North Liverpool areas of Liverpool for many years. This Webpage lists these area’s, although it is not a comprehensive list – I cover all of Merseyside. Ainsdale, Aintree, Birkdale, Blundellsands, Crosby, Hillside, Seaforth, Thornton Carpet Cleaning. I have no problem with getting in the Dirtbusters van and making my way up the coast for many of my regular customers, as well as for anyone new to the Dirtbusters way. 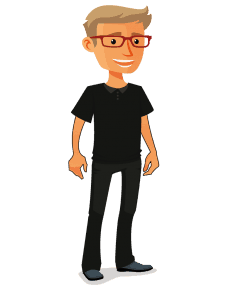 Just call me (Dave) on 0151 448 1797. 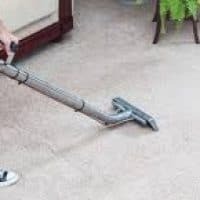 Let me know the approximate sizes of the rooms you need carpet cleaning in, and whether you have any specific concerns with the area in question. I can clean an array of soft upholstered furniture, so if you need an upholstery cleaner in Ainsdale, Birkdale, Crosby or Hillside then I can help. It’s not just fabric I can help out with. 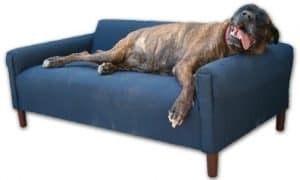 I can also deep clean and rejuvenate any leather sofas that may need attention. Aughton, Bootle, Hightown, Litherland, Lunt, Lydiate, Maghull, Melling, Ormskirk Carper Cleaner. Dave here at Dirtbusters Liverpool ltd has many happy customers in Maghull and surrounding areas and has been cleaning carpets and sofa’s in this area in the Sefton area for many years. The main thing when being invited into someone’s home to carry out a clean is customer satisfaction. I specialise in carpet, rug and sofa cleaning (both fabric and leather) and when you call for sofa or carpet cleaning in Sefton it’s me that answers the phone and it is me that does the clean! • Does the advertised price include moving furniture, stain removal and deodourisation? • Does the cleaning company offer any type of money back guarantee, after all, you should only pay full price if you get a full clean? 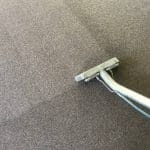 • Is the carpet sofa cleaner able to shoe recommendations or real customer reviews? • What equipment is the cleaner using? 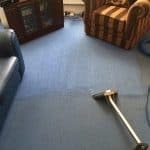 There is a big difference between a DIY and a professional carpet cleaning setup. When I come to your home to clean carpets and upholstery it’s done with the minimum faff. My main extraction unit stays out in the van. This is a clean way to clean, as all of the grubbiness is taken from the carpet or sofa straight out to this unit. I always use protective sheeting, and protective pads are placed under the feet of furniture (as to stop dye and rust marks from wooden and metal feet). Dryers are always used to speed up the post-cleaning drying process. And, did you know? 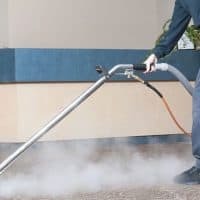 I can also offer you a patio and driveway jetwashing service too. Call Dave 7 Days a Week. Carpet cleaning at its best in Sefton, Merseyside. So if you live in (or close to) Ainsdale, Aughton, Birkdale, Crosby, Formby, Hillside, Lunt, Lydiate, Maghull, Ormskirk just call me on 0151 448 1797 and I will give you a quotation on what you need cleaning. You can also call me if you need carpet cleaning in Southport. So if you just need a couple of rugs cleaning, or multiple empty properties that need carpet care in Southport, all you need to do is pick up for the phone and call me on 01704 863 797– 7 days a week, anytime between 8 am and 8 pm. Carpets look fantastic, 10 out of 10 for service. Dave cleans our carpets every year and I am more than happy to recommend. Thank you for attending and cleaning our carpets today, they look and smell really nice.